From the left, Prof. Guntae Kim, Mr. Changmin Kim, Ms. Seona Kim, Prof. Jong-Beom Baek and Dr. Young-Wan Ju. The Substitue of an Expensive Platinum Catalyst is Developed at UNIST. Iron-Carbon Composite Catalyst will contribute to the commercialization of metal-air batteries. 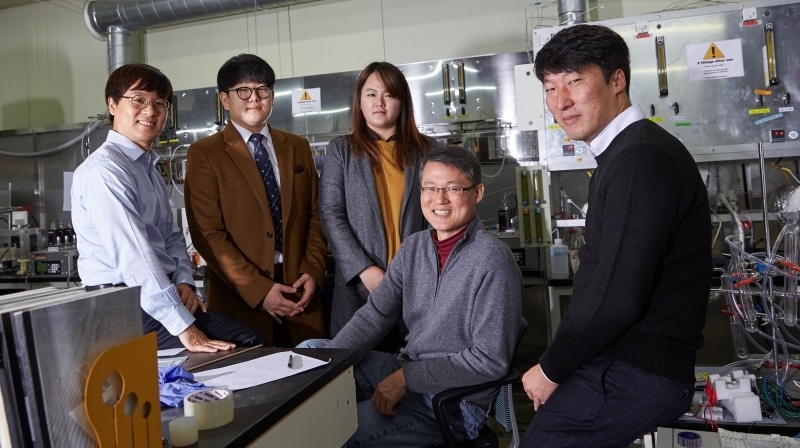 Prof. Guntae Kim and Prof. Jong-Beom Baek (School of Energy and Chemical Engineering)’s joint research team developed an iron-carbon composite catalyst (Fe@NGnP-CNF) that can contribute to a reduction in the production costs of secondary batteries. People can manufacture iron-carbon composite catalyst with a very low cost, so its estimation of economic effect is considerably high. Therefore, this catalyst with a use of a small quantity of Iron (Fe) and Graphene Nano Plate (GnP) has been receiving an attention as a substitute of an expensive platinum-based catalyst. At present, hydrogen fuel cells use platinum as catalysts. However, platinum costs 80,000 to 90,000 won (US$67.67 to 76.13) per gram, accounting for 20 to 30 percent of the price of batteries. 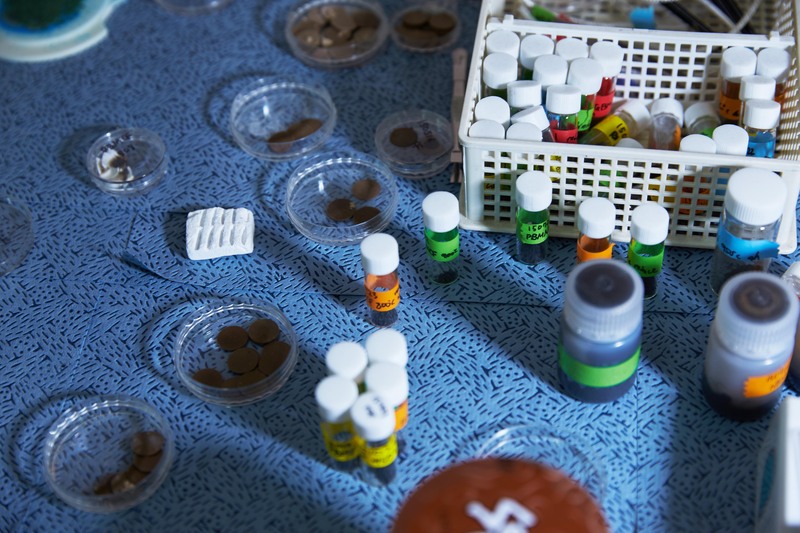 Meanwhile, the catalyst that UNIST joint team has developed using a GnP and a small amount of iron costs only 200 to 300 won (US$0.17 to 0.26) per gram while maintaining similar performance level with platinum-based catalysts. In addition, it can be produced more simply and massively with the technique of ball milling and electrospinning. This iron-carbon composite catalyst is an outstanding achievement. The manufacturing process for the iron-carbon composite catalyst is simple and mass production is also possible, so it could be used in various kinds of batteries. The research team explained that this catalyst is especially suitable as a catalyst for lithium-air batteries. For this type of battery, a catalyst is a key material that reduces oxygen molecules in the air into oxygen reduction reaction speeds up. This catalyst also has electrochemical performances similar to those of platinum-based catalysts along with a more stable long-term performance. 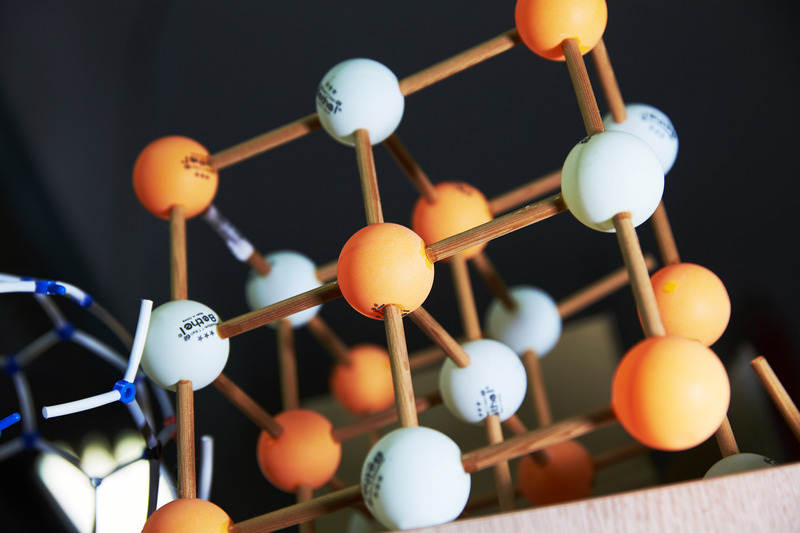 Prof. Guntae Kim explains, “Our carbon composite catalyst that uses a GnP, which contains iron and nitrogen, is better than the existing carbon catalysts in terms of durability and performance, and allows mass production at a low cost. It will be able to contribute to the commercialization of metal-air batteries and other scientific research areas. The research outcome has been introduced on the cover page of Advanced Science on December, 2015. This research was sponsored by the Ministry of Trade, Industry and Energy and the National Research Foundation of Korea.